In a first of sorts in Rajiv Gandhi Government General Hospital (RGGGH), Chennai, the eyes of a member of the nursing staff were donated on 24th December 2014. Ms. Hemalatha, a resident of Ambattur, Chennai lived there with her family. She had just started a new career as a tutor for nursing students at Government Medical College, Coimbatore. Earlier, she had rendered untiring service at RGGGH for the past 12 years. She was a staff nurse in the IMCU (Intensive Medical Care Unit) at RGGGH and was well-known for her service which saved many lives. In November 2013, MOHAN Foundation conducted a District level Nurses' Workshop on Organ Donation in Chennai, where student nurses and staff nurses participated. During the event, MOHAN Foundation felicitated Ms. Hemalatha for coordinating the maximum number of eye donations from the IMCU ward. 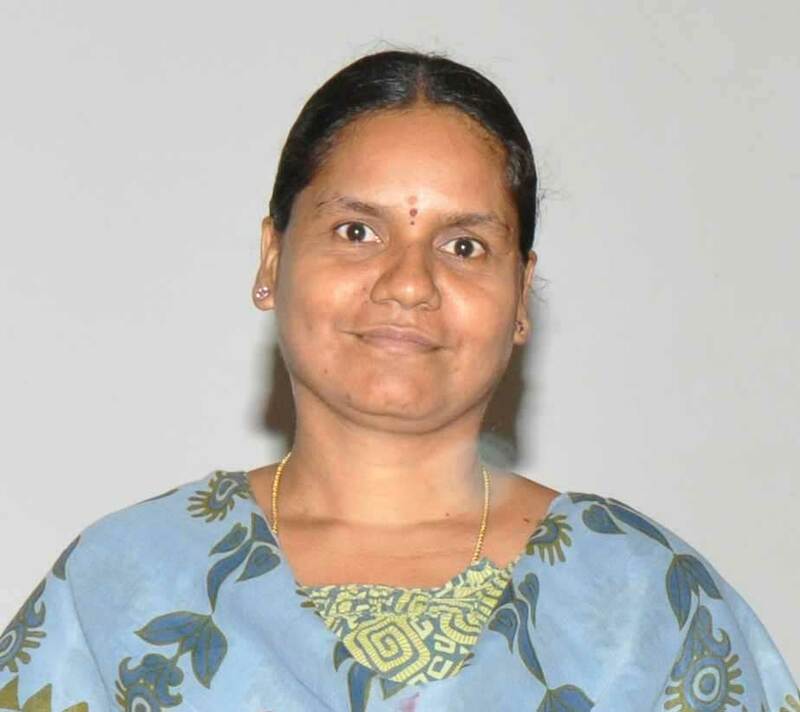 A year later, on 12th December 2014, Ms. Hemalatha met with a road traffic accident, and was admitted in RGGGH for further treatment. She did not survive; her family saw the donor card in her wallet and fulfilled her wish on 24th December 2014 by donating her eyes. We salute this lady for her legacy and her family for their decision.